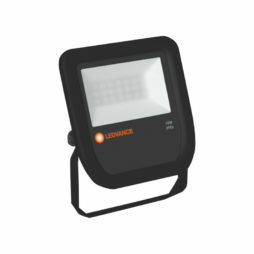 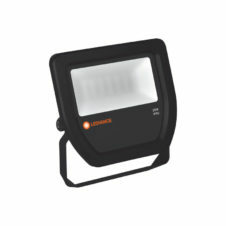 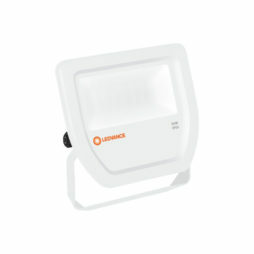 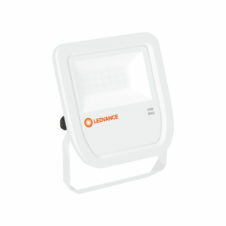 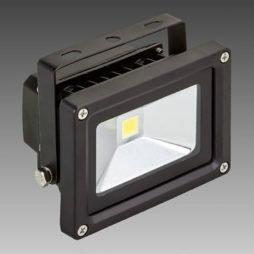 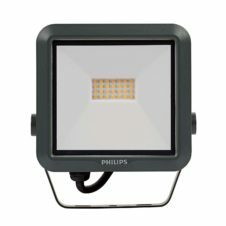 Our LED Floodlights offer an easy, energy efficient and high-quality lighting solution for outdoor environments. With robust designs and good IP ratings the Floodlights are perfect for homes and businesses as well as commercial and industrial applications. 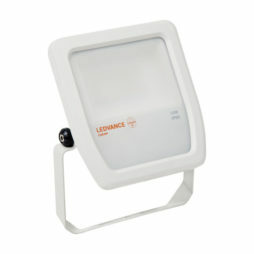 Our selection of market-leading LED Floodlights all deliver exceptional light outputs with low energy consumption.